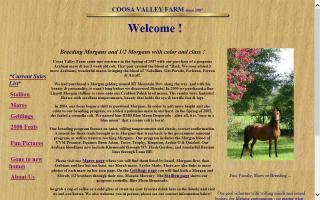 Arabian Breeders and Arabian Horse Farms Directory - Page 3 - O Horse! 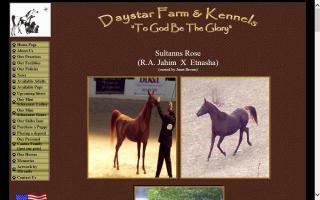 Selling and breeding fine Morab, Morgan and Arabian stock. 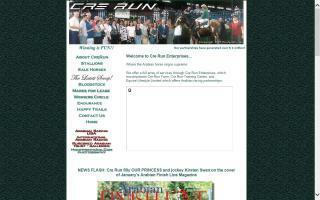 Cre Run Farms is a premier Arabian racehorse facility. 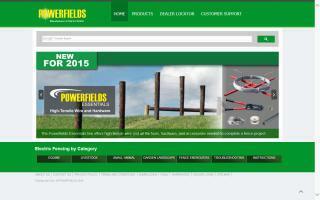 We offer a full array of services through Cre Run Enterprises. 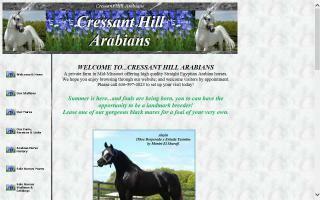 Cressant Hill Arabians is a private 20 acre farm sitting among the rolling hills of central Missouri. We are conveniently located one hour west of the St. Louis International Airport off Interstate 70 or Hwy. 40/61 in the USA. Daystar offers horses for sale, breeding, training, trail rides, endurance, youth summer camp, riding instruction and boarding. Emphasis on safety and having fun with horses. 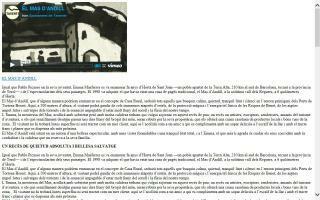 Deanhills Stud has recently relocated to Victoria, Australia, along with Sandbourne Royal Ensign. The main activity at the ranch is our horse program. We breed quality Arabian horses for beauty, disposition, and athletic ability. Dorsett Arabian horse farm, New Jersey. An IHA and AHA recognized Arabian horse breeder and Egyptian Arabian horse breeder. NJ horse boarding facility. 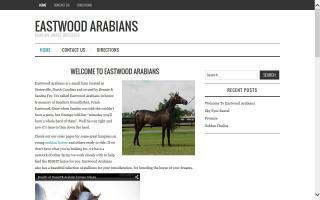 Eastwood Arabians is a North Carolina Arabian horse farm and breeding facility. Statesville, North Carolina.